CALL OR EMAIL US FOR ADDITIONAL MAKE THE SWTICH SAVINGS! 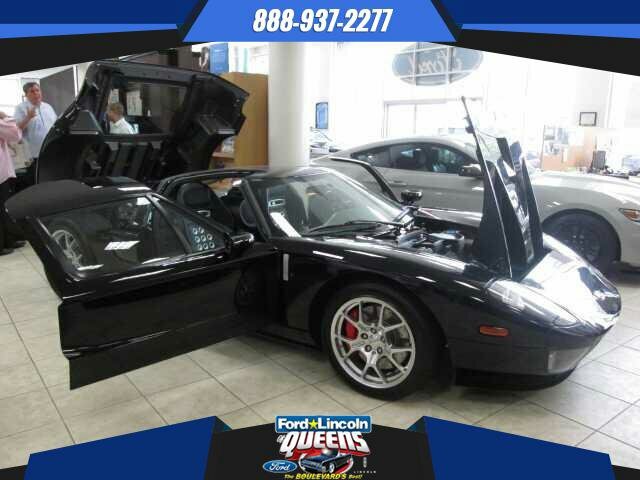 CARFAX One-Owner.Mark IV Red Clearcoat 2005 Ford GT RWD Ricardo 6-Speed Manual 5.4L V8 DOHC Supercharged 18" Front/19" Rear BBS Painted Forged Aluminum Wheels, McIntosh Audiophile System w/Single CD.Recent Arrival! This is the perfect car...seriously. This one has all 4 options in the right color combo. Nascar driver history. Driver willing to sign car and/or books.